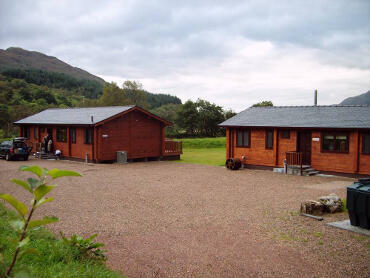 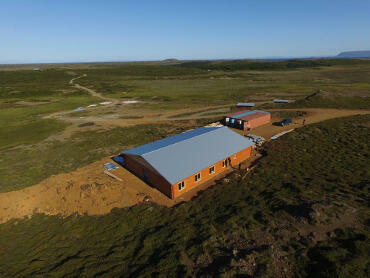 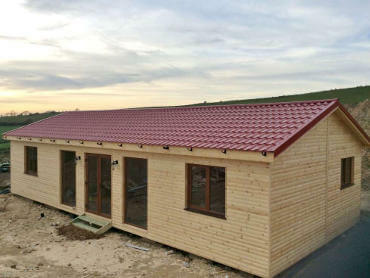 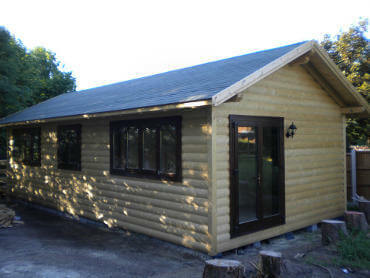 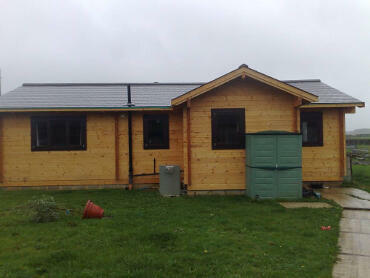 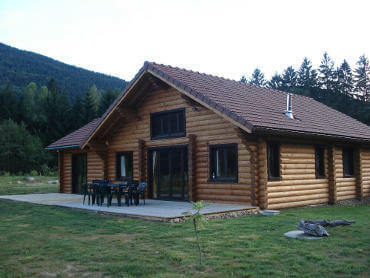 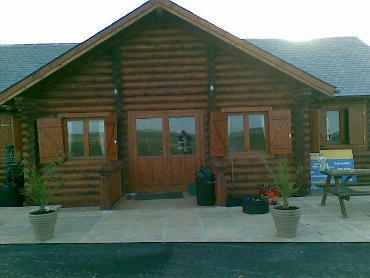 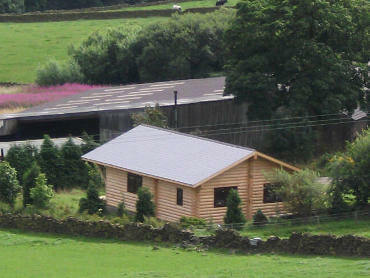 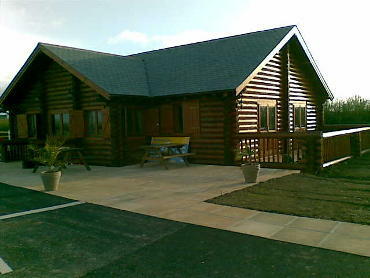 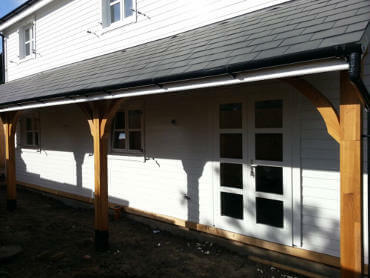 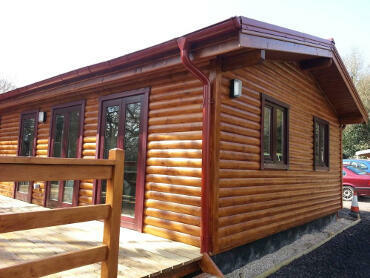 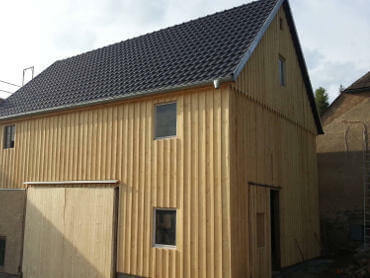 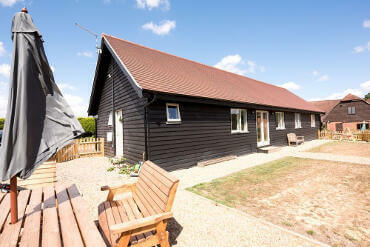 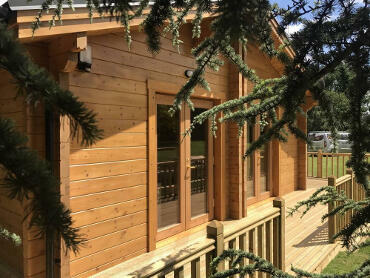 Timberlogbuild is an experienced timber construction company with a comprehensive portfolio. 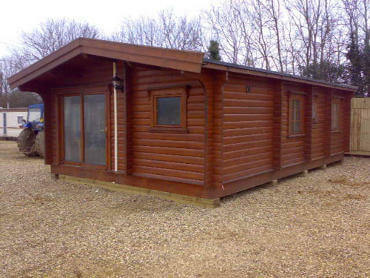 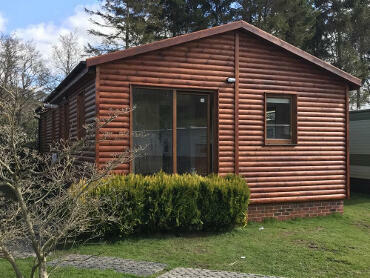 We have been in the log cabin construction business since 1998 and over that time we have built up a comprehensive portfolio. 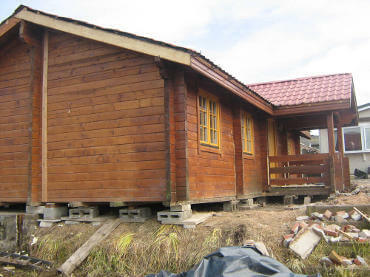 The large number of various projects we have completed has given our company a tremendous amount of experience. 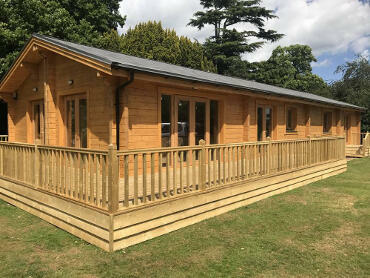 This experience comes in handy whilst providing services to our current clients. 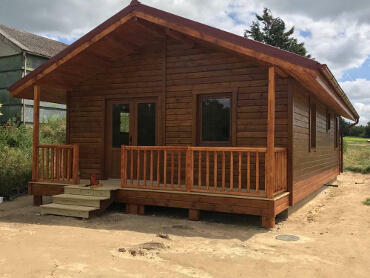 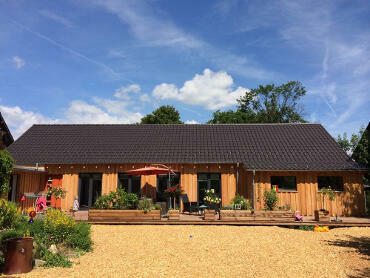 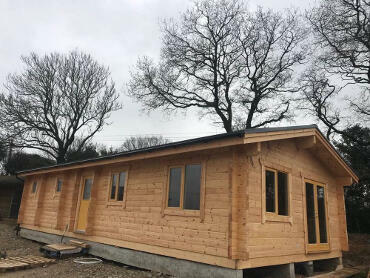 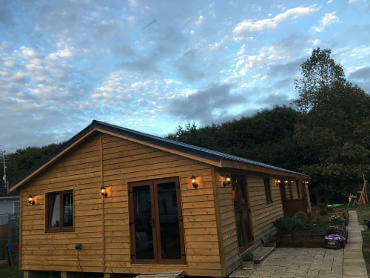 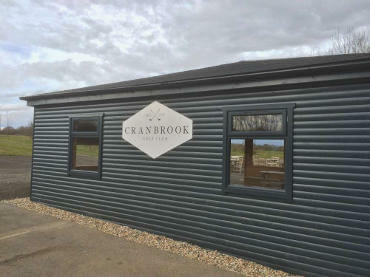 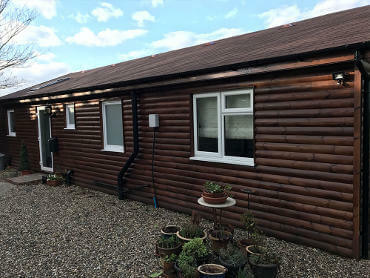 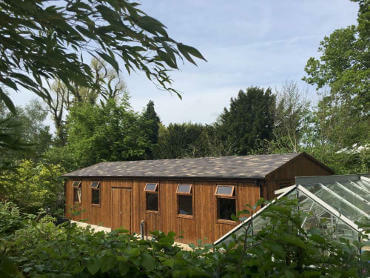 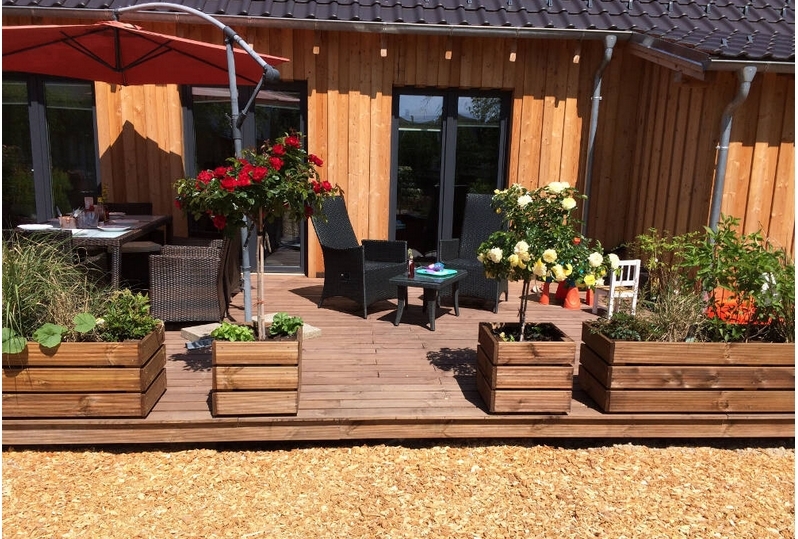 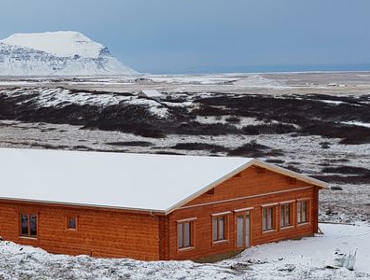 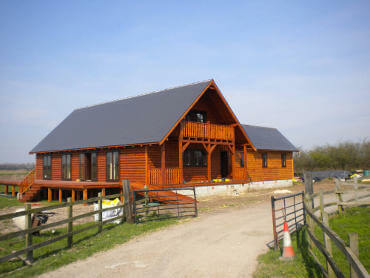 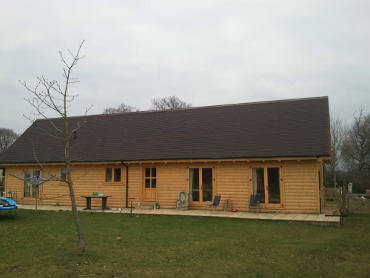 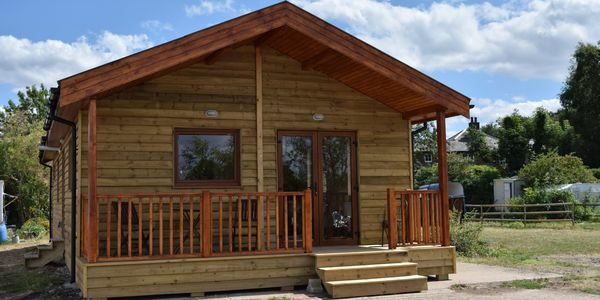 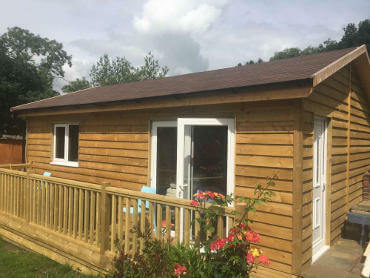 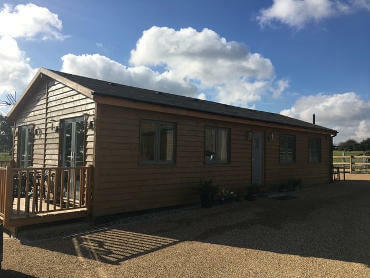 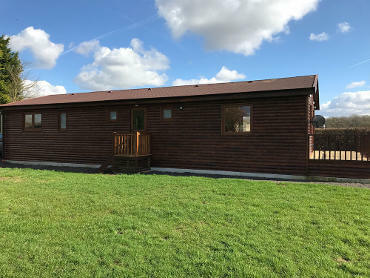 Our portfolio includes a range of timber frame homes, log cabins, log cabin transportation, a variety of custom build projects and second hand log cabins. 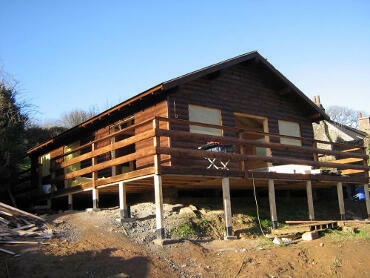 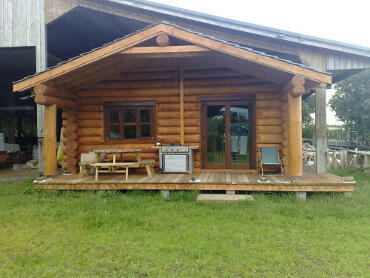 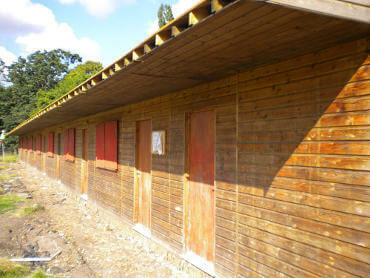 As you can see when it comes to timber construction we do it all. 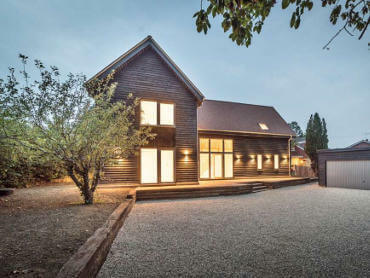 You can browse our portfolio here, these individual galleries will take you through the build process of each project. 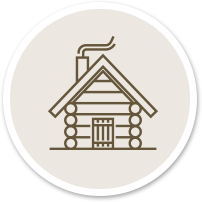 If you are interested on viewing some specific projects that we have completed then please click on the relevant button below to filter the portfolio by project type. 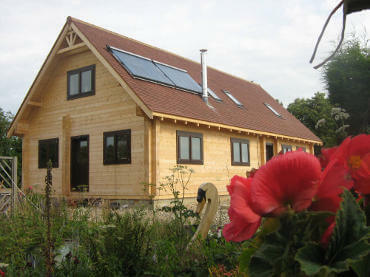 We hope to have your project featured here soon! 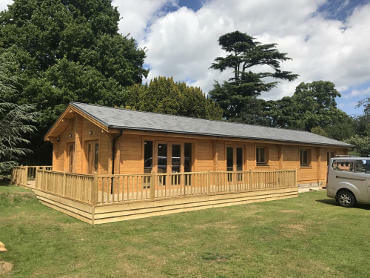 our projects and how we could help you.